I LOVE my craft tools. I especially love discovering a NEW and INNOVATIVE craft tools. 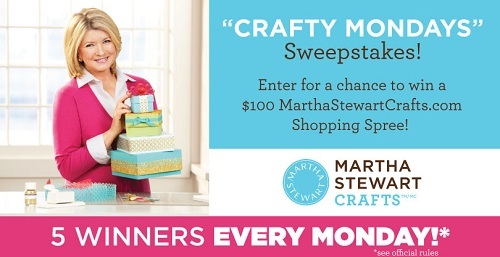 from Martha Stewart Crafts arrived on my doorstep. Really, how could I go wrong? and and let's not forget bakers and its use in home entertaining! This punch will be available ONLY on HSN and HSN.com for $35.99. I could hardly wait to try this tool out...and I didn't. I opened that package and got to crafting. Look at these gorgeous patterns you can make with The Circle Edge Punch. I showed her how to use it and she was enchanted. Even proclaimed "I need this!" that this tool is AWESOME! Watch this short video I made to see for yourself! 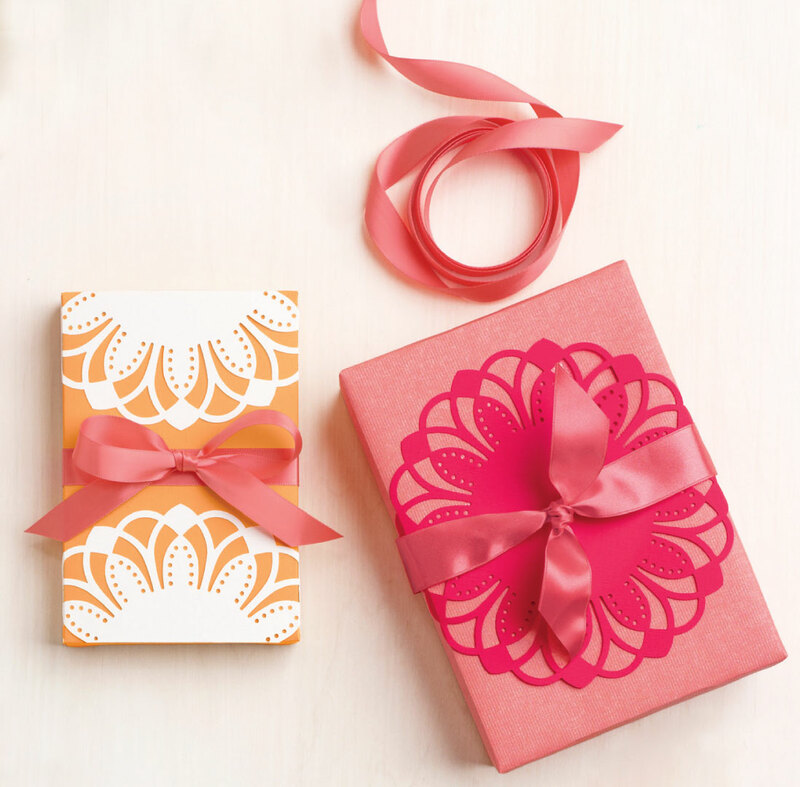 The Circle Edge Punch was designed with ease of use in mind. It's design truly is innovative. 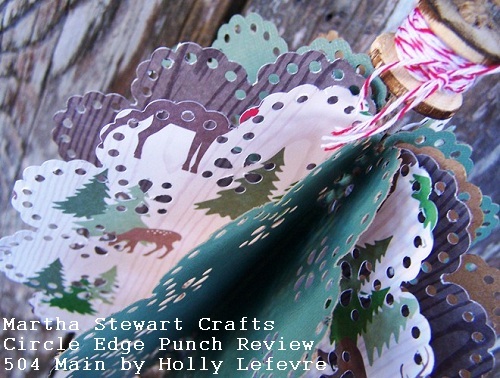 The Circle Edge Punch is destined to become a "must have." and with it you can create so many beautiful things. Here are a few of the items I made...I will post these tutorials this week. 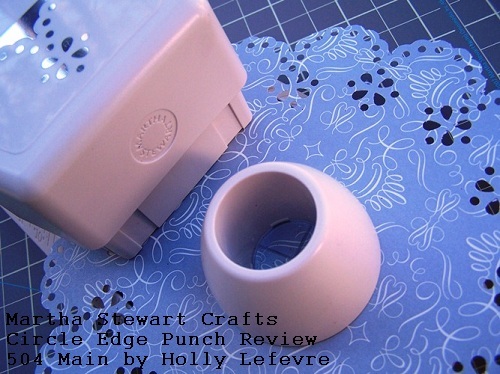 So, what else did I like about The Circle Edge Punch? 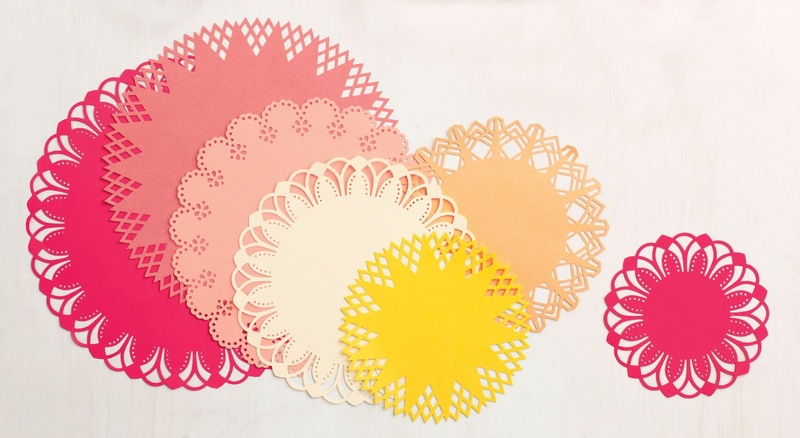 You do not need to trim or cut your paper to get the paper to fit into the tool or the correct size circle - it does it for you! The use of the magnets to hold and turn the paper and to hold the die into place makes sing the tool really easy - I was actually surprised how well the magnets hold the paper and how easy it is to turn the paper as you go. It runs on people power (no electricity) so it is easy to take to scrapbook retreats or to a friends homes for crafting. 4. Additional circle edge punch cartridges are available for a wide range of punch designs. for the holidays throughout the coming months! 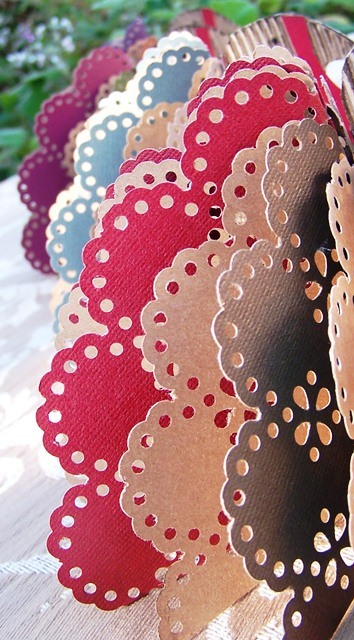 And visit GalTime for creative ideas throughout the season! 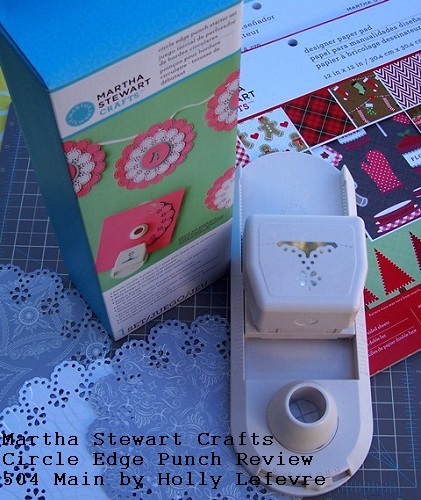 Don't forget tune into HSN on 11/13 at to see Martha Stewart demonstrate The Circle Edge Punch and get yours before the sell out! What are you crafting for the holidays???? 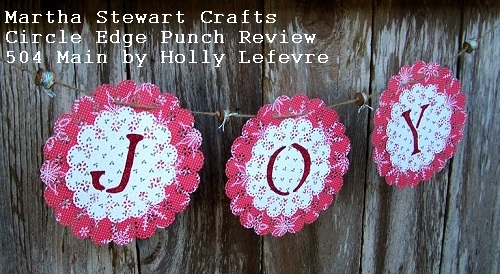 This article is sponsored by Martha Stewart Crafts. I was provided one Circle Edge Punch for Review, but no other compensation. LOVE the video, Holly!! And that turkey. It is BEYOND cute!! Ok that is really really cute Holly! WOW! All with a punch- amazing cuteness!! Holly, I am smitten ~ what awesome creations!!!! Love the turkey...also they said when they were on the air at HSN that they would be posting some of the tutorials to make some of the items they had on display...I am interested in the angel and xmas tree. They said they would post on the blog...but I am not sure what blog and the couple I checked I saw nothing. Can you help me? 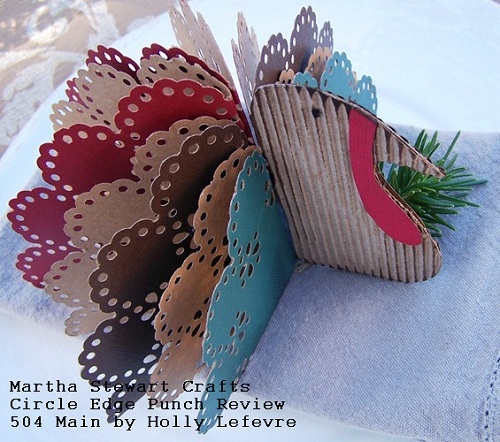 I am also awaiting your tutorial on the turkey...so cute ! 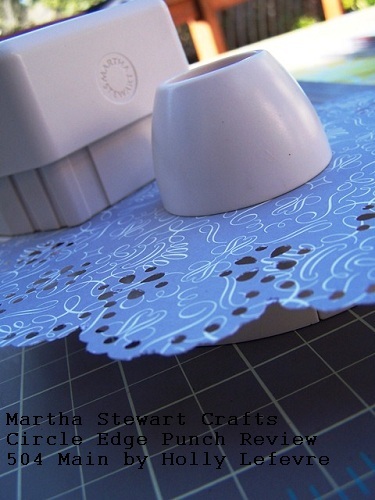 Thx - this looks like a great new tool from martha and can't wait to use it myself. Such an adorable turkey! Great use of the circle punch!!! I love that tool ... and I love your turkey! I'm heading over to check out the tutorial. Love that turkey!! How cute. Great tool.